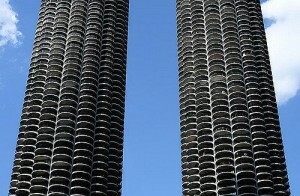 Marina City consists of two corncob-shaped 179 m, 65-story towers. If you take a walk downtown and look at the ornamentation on the Chicago Board of Trade or the iconic ribbonry of the Marina City buildings, you may begin to question whether those buildings serve as art or architecture. The distinction is not clearly defined and the debate over that distinction has gone on for years on end with no answer in sight. 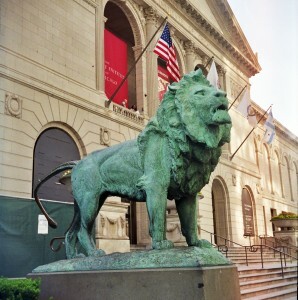 One of the two lion statues flanking the Art Institute’s main entrances. At Neri Architects, we like to offer both. We design homes and offices considering both art and architecture. 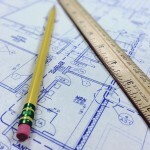 We recognize all of the functional needs of your family or business and we develop floor plans based on those needs. 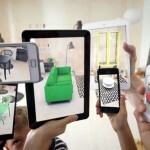 We also know that a significant part of a home’s value comes from its beauty. By no means, does considering the efficiency of a floor plan or its spacial requirements restrict us from designing and developing a beautiful home. Finally, we value your input as both an architect and an artist. No matter how you envision your future home, Neri Architects is here to execute and transform that vision. Browse our portfolio of projects to see a collection of beautiful, practical custom homes and buildings.